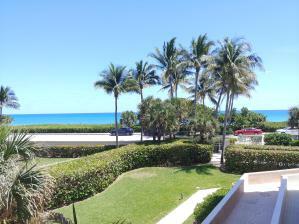 The Corinthian is located directly across the street from the ocean in Jupiter. This beautiful condo is a low rise and offers 6 floors with 58 units. Built in 1985, this building is well kept and shows very nicely. The Corinthian offers a community pool, tennis court, and exercise room.